Internet veteran Yahoo! Inc. (NASDAQ: YHOO), is trying to get its old relevance back with a new form of instant messaging. The Yahoo Messenger App launched eight months ago for Android and iOS and now has finally reached a desktop version. All users of the app will have to download the newer version before August 5, 2016. The new Messenger App comes with a new look that is very minimalistic and has a groundbreaking feature that could help situate the App between big players such as Whatsapp: The capacity of ‘unsend’ messages. Yes, the App comes with a button that will let the user send all type of messages, including pictures. This means the information will also get deleted from the receiver’s App. Yahoo Messenger can also support animated GIFs and can allow the sender to share multiple pictures with just a click. 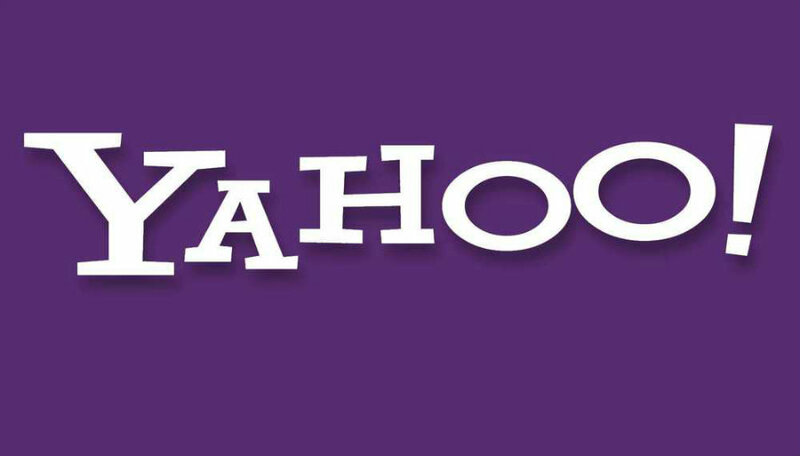 This came as a surprise, since Yahoo, although being one of the websites with the most traffic in the world, has lost its relevance after eighteen years in the market, in particular against the ‘new’ generation of websites such as Facebook and Google. Although Whatsapp and Facebook Messenger are the most popular Instant Messaging Apps, they are certainly not the best, especially for those concerned with privacy. It was not until early 2016 that Whatsapp became encrypted. But another IM app, Telegram, has been secure since its beginning. Its founder, Nikolai Durov created the app with the idea of it being impenetrable by Russian security agencies, and it is now mainly used by NGOs. Durov was so sure of his App that he offered US$200,000 as a prize to the person who could crack Telegram’s encryption protocol, and so far, nobody has won. Another IM Viber, provided free voice calling way before Whatsapp did in 2015. The app also features celebrity chats and stickers. For gamers, Razer Comms is the best choice. With its accompanying desktop version, the app offers free VoIP chat and allows groups conversations. Specifically for PlayStation lovers the PlayStation Messages app let users know which friends are currently playing. Good old, BBM, BlackBerry’s messaging service is ranked as one of the best apps for office communication. It was encrypted way before Telegram, the user does not need to open the app to receive messages, offers privacy by letting users chose who can send them messages, which are timed and retractable and it delivery reporting services are very useful for professional life. But the app providing unique features so far is Dasher. It allowed users to share animated GIFs before Yahoo Messenger and also can play YouTube videos in the chat window. However, its greater feature is the capacity of allowing users to share money through Venmo, something no other Instant Messaging Apps provide so far.